We ensure 100% coverage by designing our systems to have "head-to-head watering". Complete measurements will be taken of your property to assure that the most efficient system is installed. We can install water spigots to water your gardens or wash your car. We can pull wires underground to provide electricity for light posts, sheds etc. We install top of the line products which provide a reliable & trouble free system for our customers. Every new install provides the homeowner with a 3-Year Warranty! 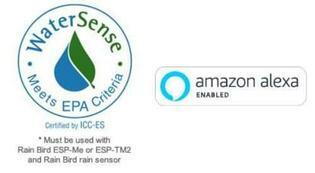 Our professional installation crew can install your irrigation system in 1 to 2 days. 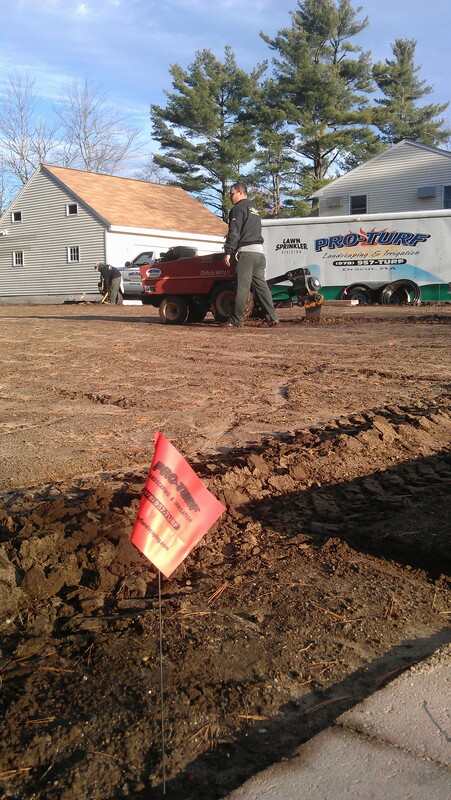 We install our systems using a state of the art vibratory plow unlike many other companies which utilize traditional trenching methods. When boring under driveways or walkways is necessary, our machinery allows us to do so with minimal disturbance to the soil underneath. 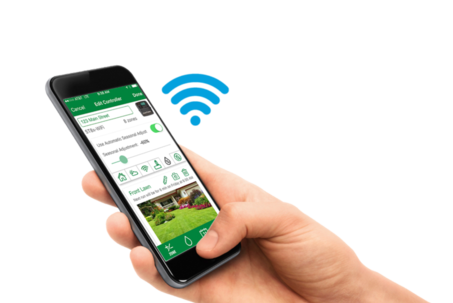 Each new installation comes with a wi-fi compatible top of the line controller which is accessible remotely from anywhere in the world, even right from our office! Once your new system is installed, it is set to the proper run times by our installation technician, but you will likely want to know how to use it on your own. Please look at the How-To page and FAQ page for information on how to perform basic service on your new system. You will also be provided with an adjustment tool and owners manual to help you with this process. As always, you can give us a call if you have any questions. 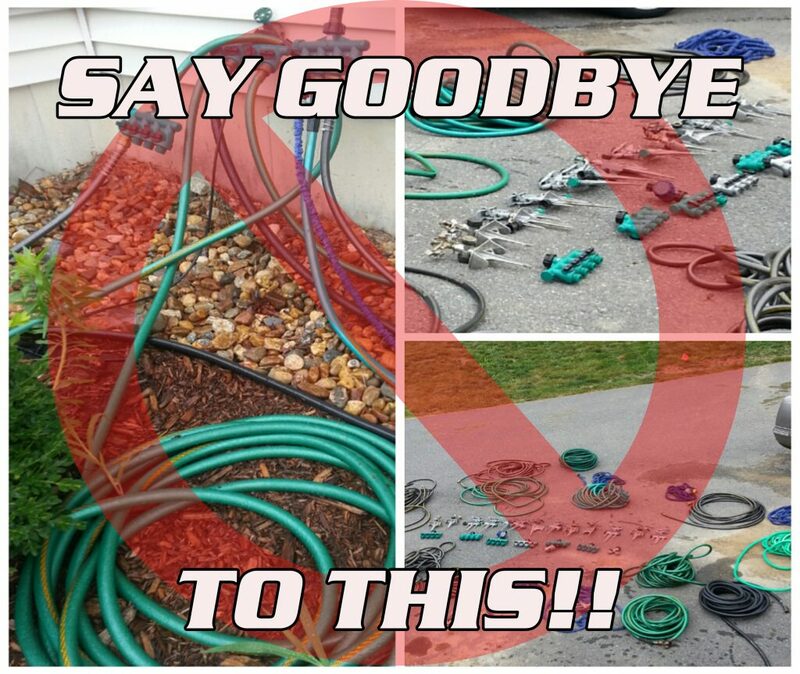 Don't forget... you will need to have your system properly winterized!! This service is best done in October to prevent freeze damage! Click Here for more information on winterization services.